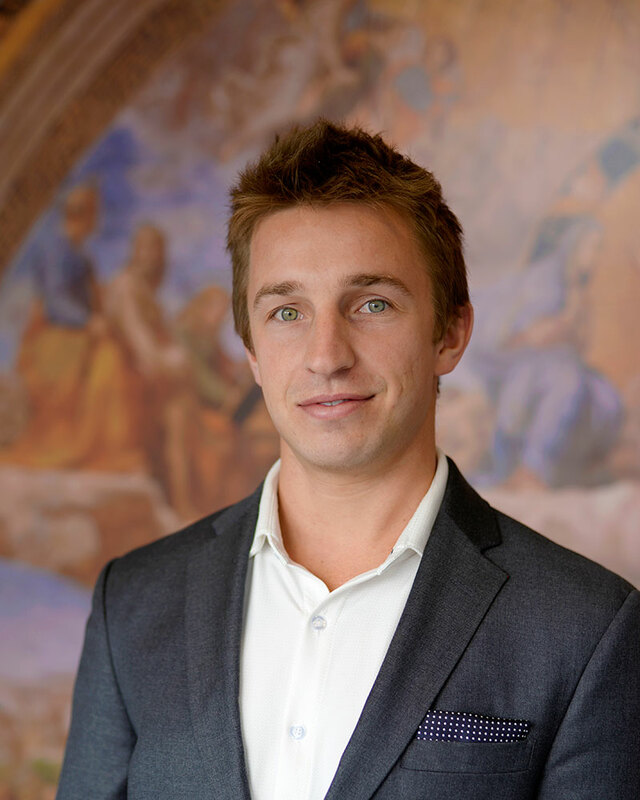 Daniel Rigali is the Sales and Project Manager at Daprato Rigali Studios. He is part of the 5th generation of Rigali’s currently working for Daprato Rigali Studios. He graduated from the University of Denver with a Business Degree with a dual-focus in Real Estate and Construction Management, and was the Marketing Manager for the Residential Practicum Team as his senior year Case Study. Dan is also a member of the Theatre Historical Society of America, the League of Historic American Theatres, the Chicago Architectural Club, and is an affiliate member of the Stained Glass Association of America. He also maintains regular involvement with Catholic Charities, Special Olympics Illinois, and is currently pursuing his real estate license. One of his main life goals is to receive his Executive MBA.